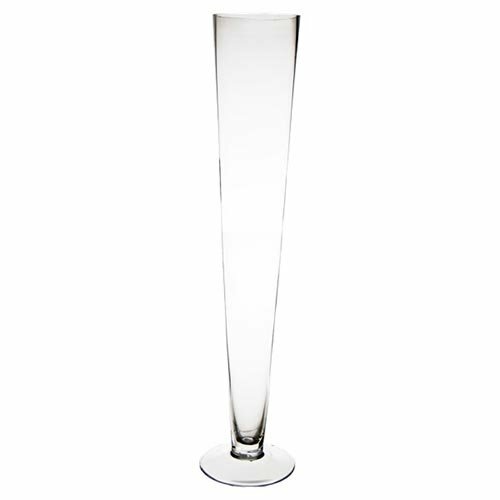 Trumpet Vase also known as Pilsner Vase is a widely popular flare opening Vase for wedding reception's centerpieces. 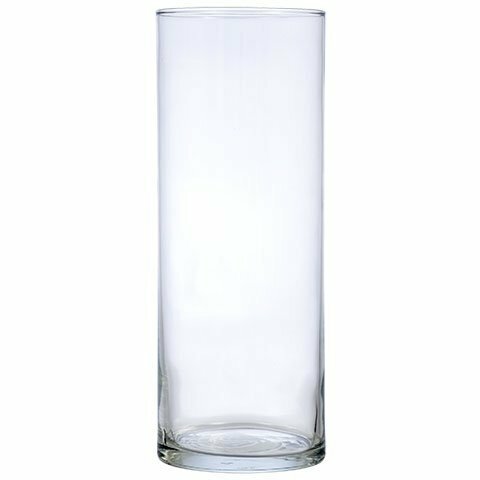 CYS Brand Trumpet/Pilsner Vase (Pack of 4 pcs). Dimension: Height - 24 inches, Opening Diameter - 4.5 inches, Base Diameter - 5 inches. A great choice for wedding and event planners. Made of Hand blown clear glass. 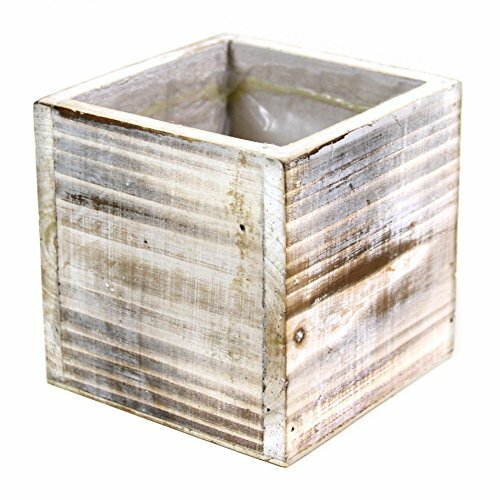 A perfect size for centerpiece arrangement.Trumpet Vases are often used for tall wedding and event table centerpieces. 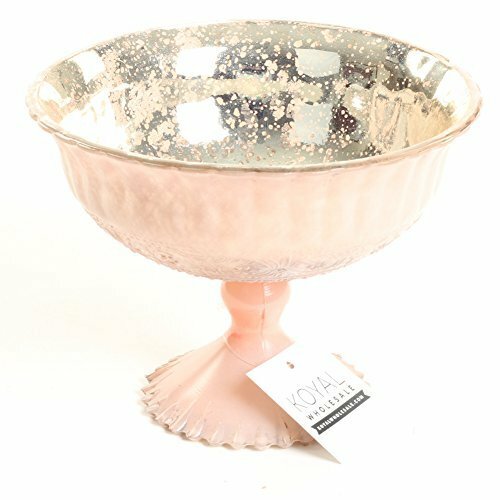 Koyal Wholesale's compote bowl also known as compote vase is the ideal floral container for every season and compote floral design. Our glass compote bowl works well with soft pastel florals, deep jewel tone color floral centerpieces and lush greenery arrangements. From holiday table centerpieces to wedding centerpieces these classic compote floral containers are an ideal choice. Select from compote vase gold, compote bowl silver, compote bowl vase rose gold, compote bowl navy blue, compote bowl mint green, compote floral containers blush pink, and compote floral containers burgundy. 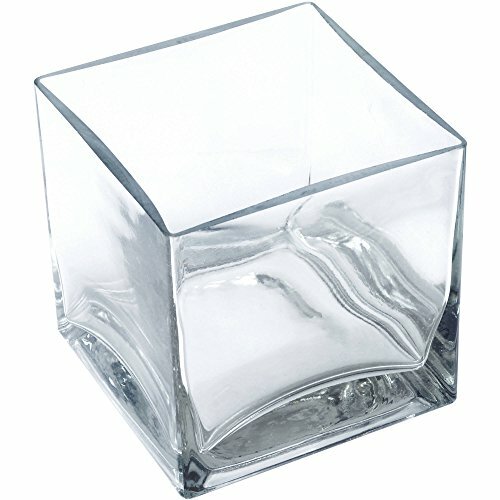 Perfect for low table centerpiece vase ideas. 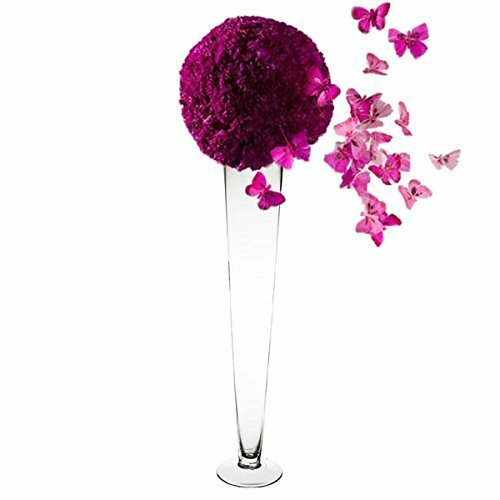 Each compote vase wedding bowl vase is embellished with an ornate romantic design and features a mercury glass inner lining. 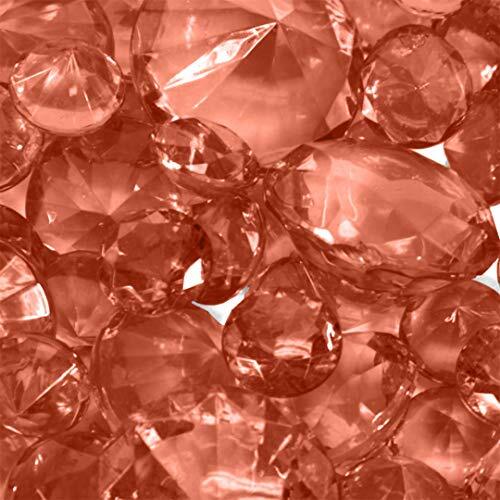 The shiny mercury glass touch offers a unique vintage appearance. 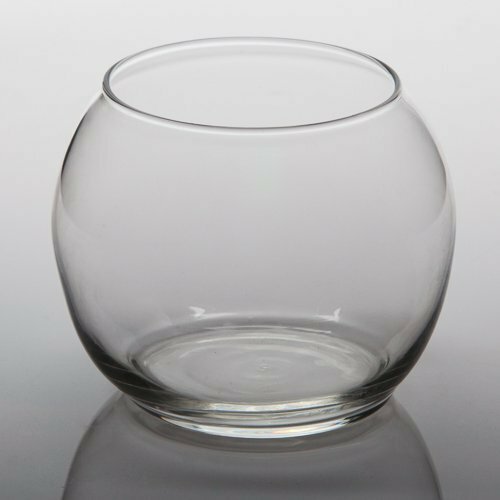 The antique compote glass bowl is available in a variety of color choices.